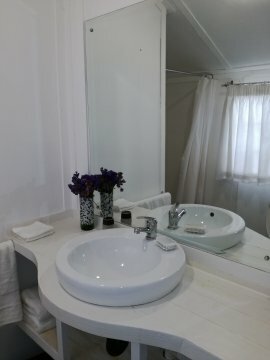 Tranquil and secluded garden cottage in Glenwood close to restaurants and shops. 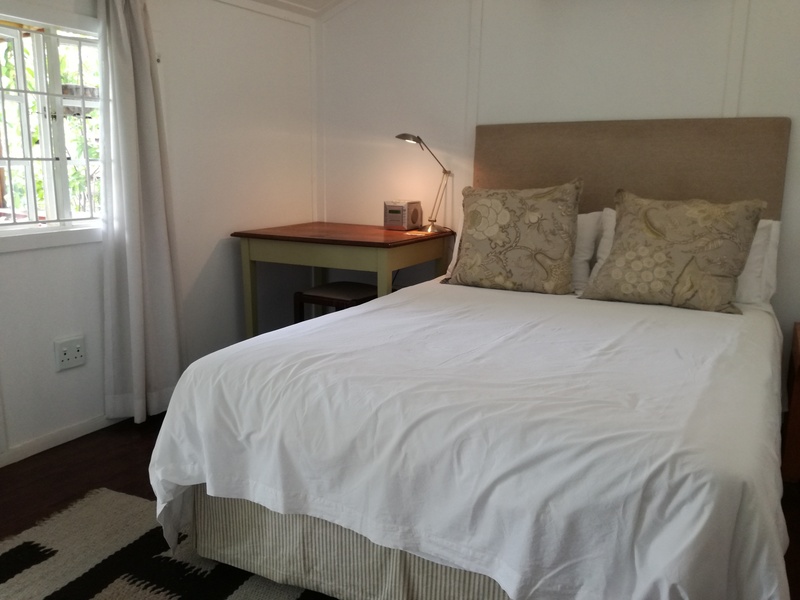 Acacia garden cottage is air-conditioned and self-catering. 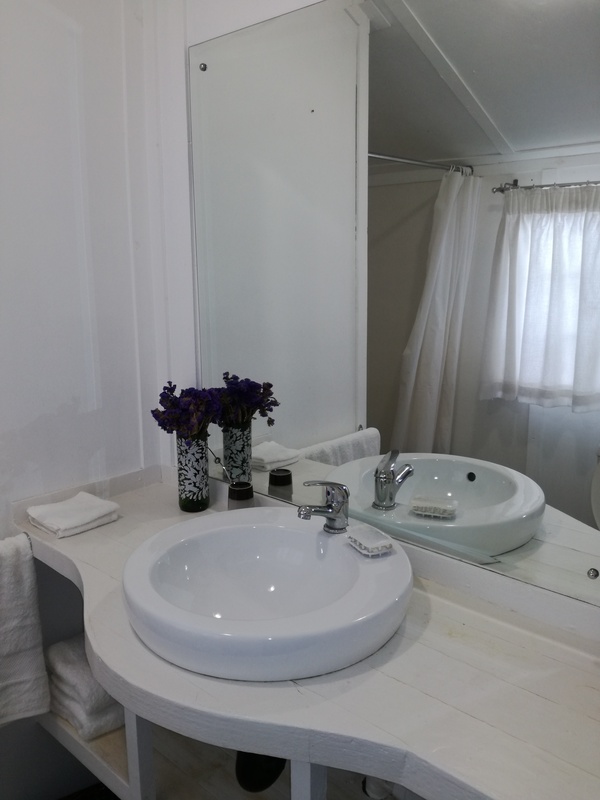 It has one bedroom with double bed, desk and broadband internet access; en-suite shower with toilet/washbasin, and kitchenette. The veranda overlooks a small swimming pool and indigenous garden. It is situated between the University of KZN (UKZN), the Medical School and the Durban University of Technology (DUT). It is within easy walking distance to a shopping centre as well as to many restaurants, food stores and banks. It is a 10-mins car trip to the beach, and 30-mins drive from King Shaka International Airport. While there is wi-fi, there is no TV. Most guests come for work-purposes, and use their laptops for news-broadcasts, weather reports, directions etc.